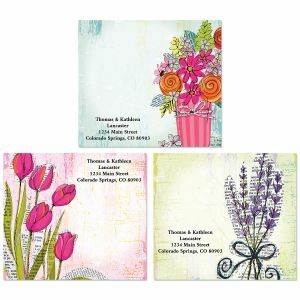 Colorful Images remembers the good old days! 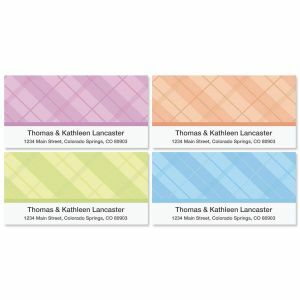 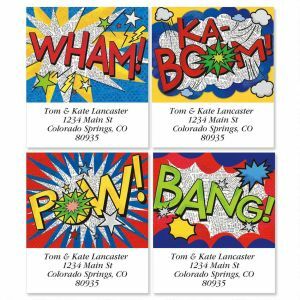 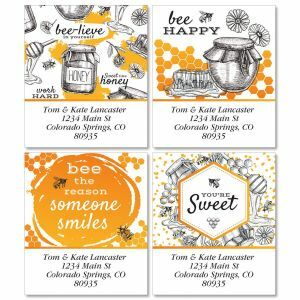 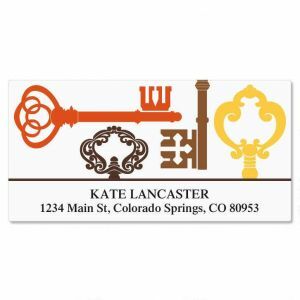 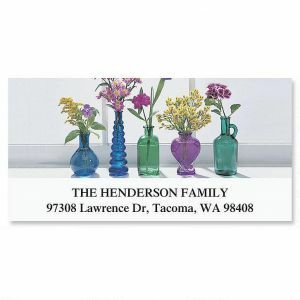 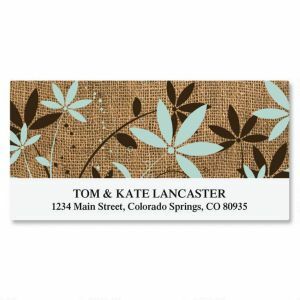 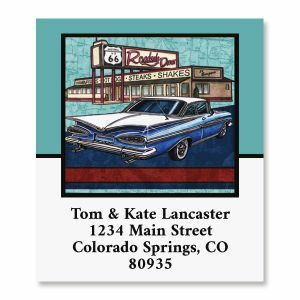 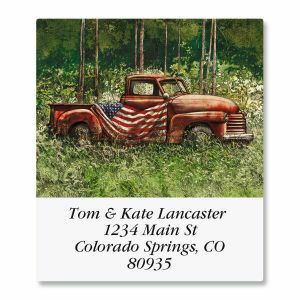 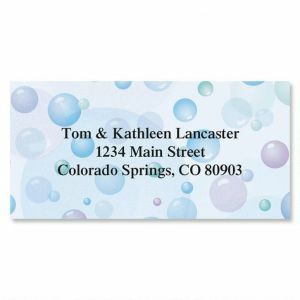 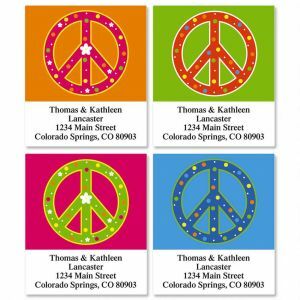 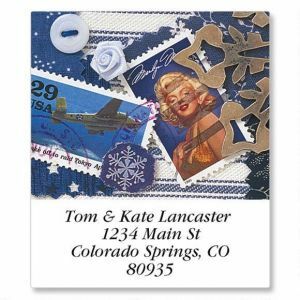 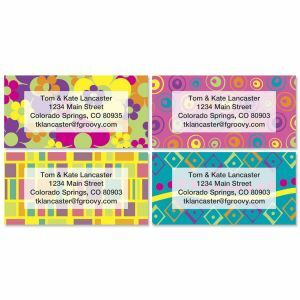 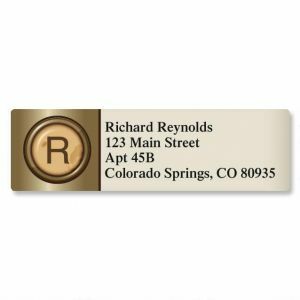 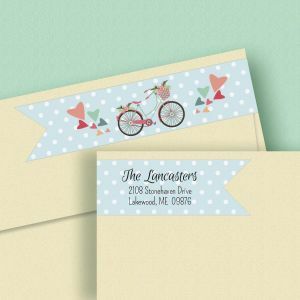 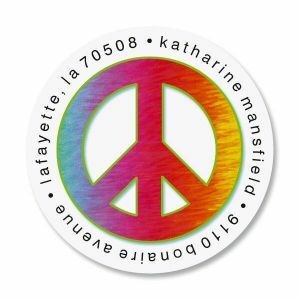 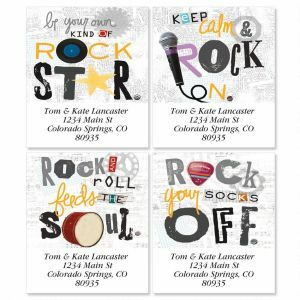 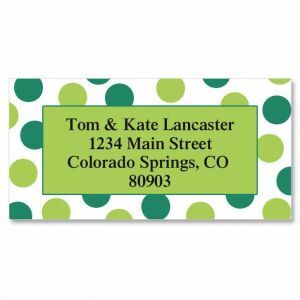 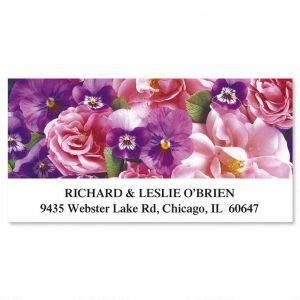 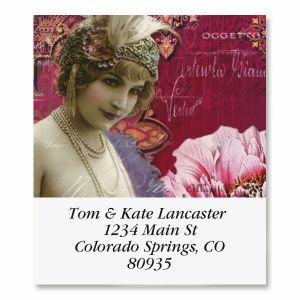 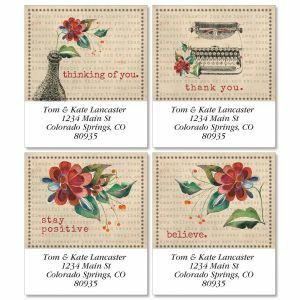 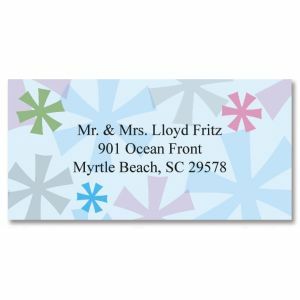 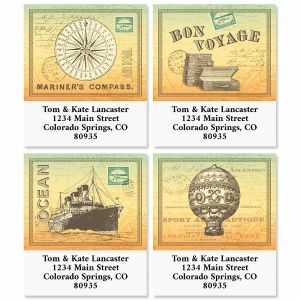 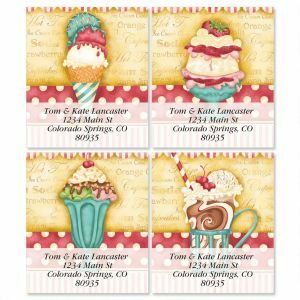 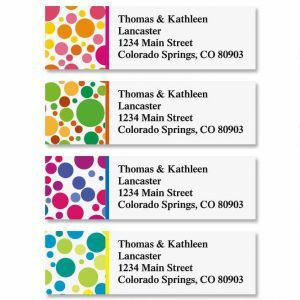 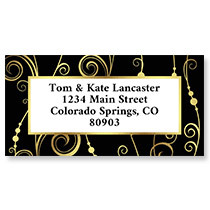 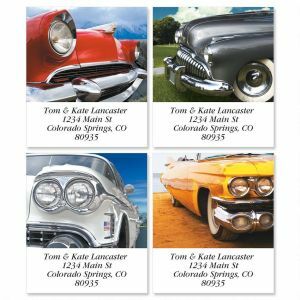 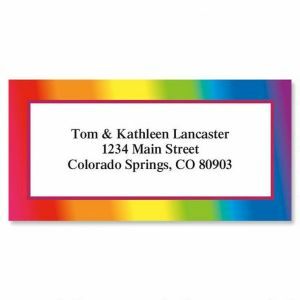 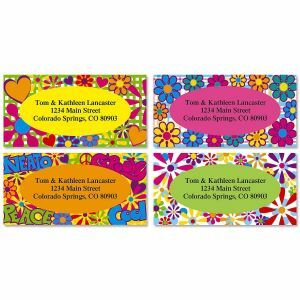 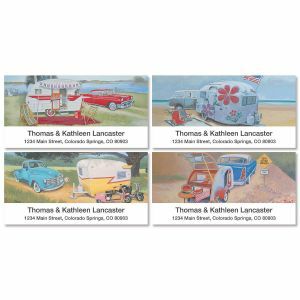 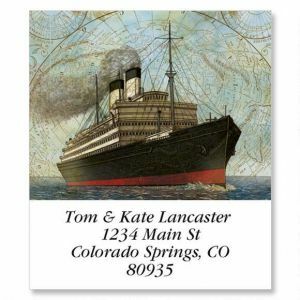 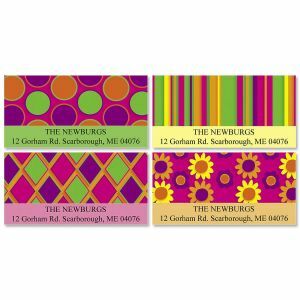 Retro patterns and images adorn this group of address labels. 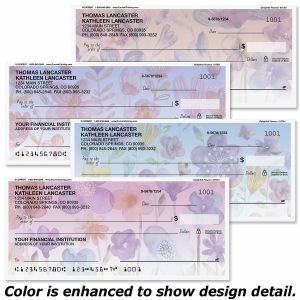 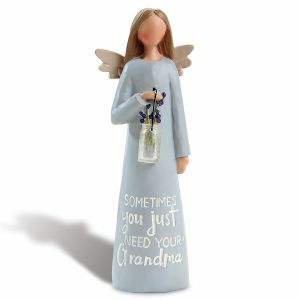 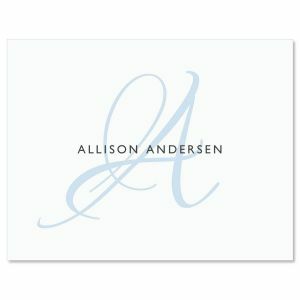 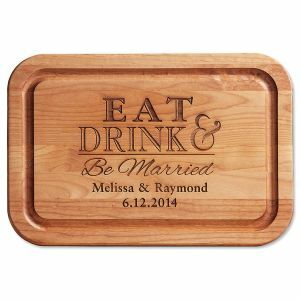 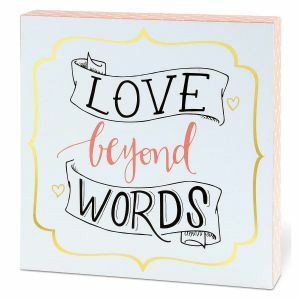 You can also personalize them with a special message, or other information. 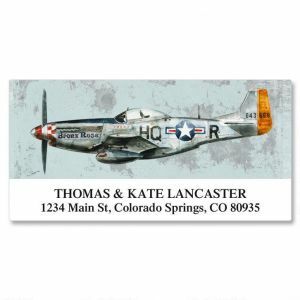 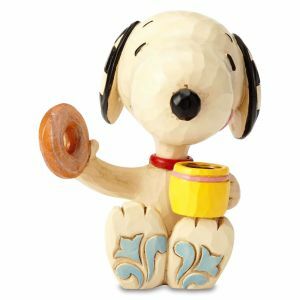 For a great selection of witty gifts with a nostalgic flavor, click here.